Every new pupil takes part in a four to six-week induction programme at the school. Many of our pupils haven’t been engaged in full time education for quite a while, so getting back to school can be daunting. During the induction period, a child will probably take part in lessons both in school at home to help them settle in and get to know the staff. Ideally, we like to work with children as soon as their needs have been identified, so we can put in place a clear plan to help them progress. We work closely with an educational psychologist and other professionals who have been involved in the child’s life, in order to establish an Education, Health and Care Plan that will help them to progress emotionally, socially and educationally. Each child has their own Individual Educational Plan, which is monitored through continual teacher assessment. All students follow the National Curriculum, working towards Functional Skills and/or GCSEs at a pace appropriate for them to manage and succeed. Class sizes are very small, with no more than six children supported by a teacher and at least one other teaching assistant. Underpinning the academic classes is a base of personal, social and health education, to ensure the wellbeing of each child. When children reach Key Stage 4, when they are around 14 years old, they have the opportunity to take more vocational lessons. 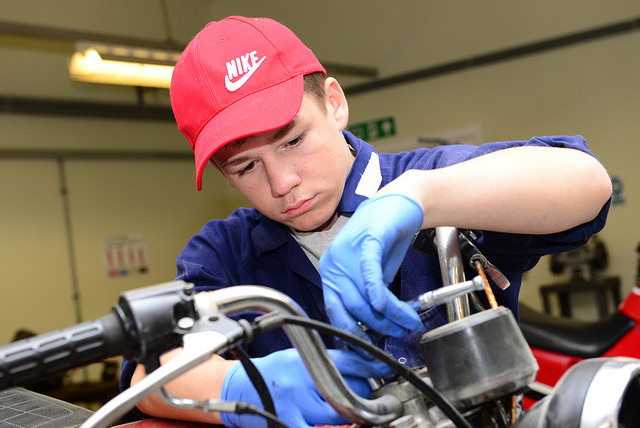 Our careers advisers help children to assess their options from a wide range of BTEC and GCSEs courses on offer. 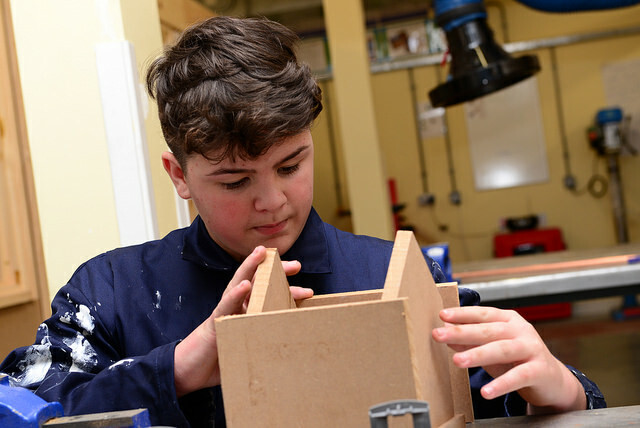 The Works, our purpose build vocational training centre, provides a fantastic number of opportunities including Motor Mechanics, Construction, Catering, Hair and Beauty and Health and Social Care, alongside Music, PE and Land-Based Studies which are vocational courses offered at the Hub and the Allotment. All students are encouraged to try as many different courses before they decide which to pursue to qualification level. We care deeply about the future of our children and will do our upmost to help them progress to further education or employment when they leave Meadowcroft. We want our children to be independent and self-sufficient, and we help them to make their own decisions about the future. We have had some students who have gone on to study at university, others who pursue more vocational courses and some for whom apprenticeships are the best option. Whatever they decide to do, our children know that we are there for them.